How can DEW build even more hype for one of the most anticipated titles in gaming? 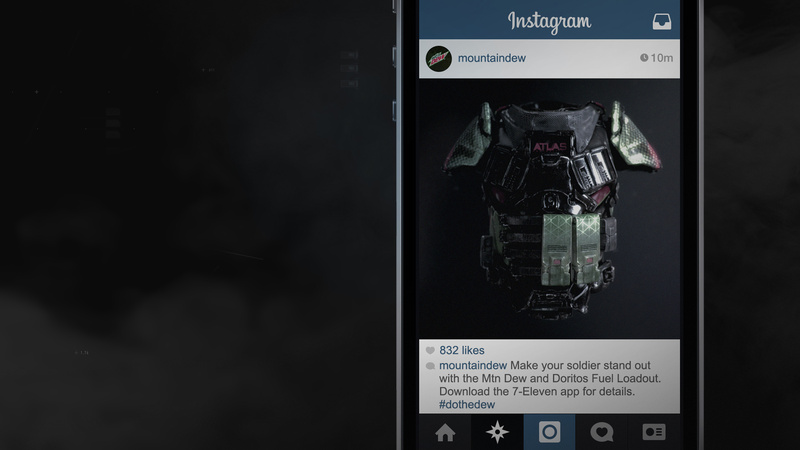 Preparing for Battle: Dew and Doritos teamed up with Activision to give fans a leg up in Call of Duty: Advanced Warfare—before the game was even released. Collecting Codes: Fans redeemed product codes on our digital hub, unlocking exclusive 3D video content that showed the gear in action. 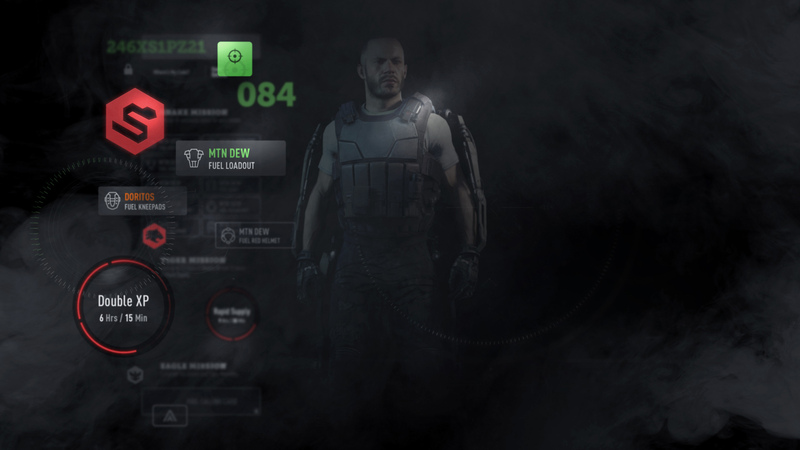 Unlocking Achievements: The gamified experience kept fans coming back to complete missions, unlock badges and earn exclusive content to share. Creating Content: Our teams created exclusive content to drive excitement during each visit. Driving Traffic: Our Instagram video campaign, combined with digital media, led fans to the experience. 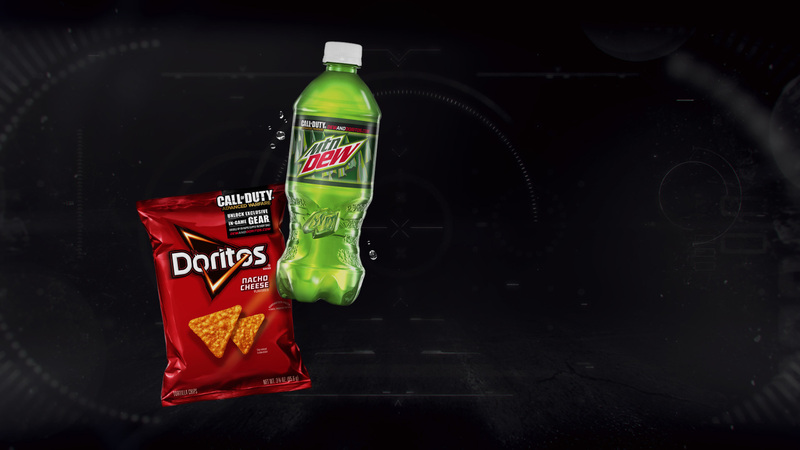 To gear up for the much-anticipated release of Call of Duty: Advanced Warfare, Mountain Dew and Doritos offered gamers the opportunity to earn exclusive in-game rewards and advantages through special packaging codes. 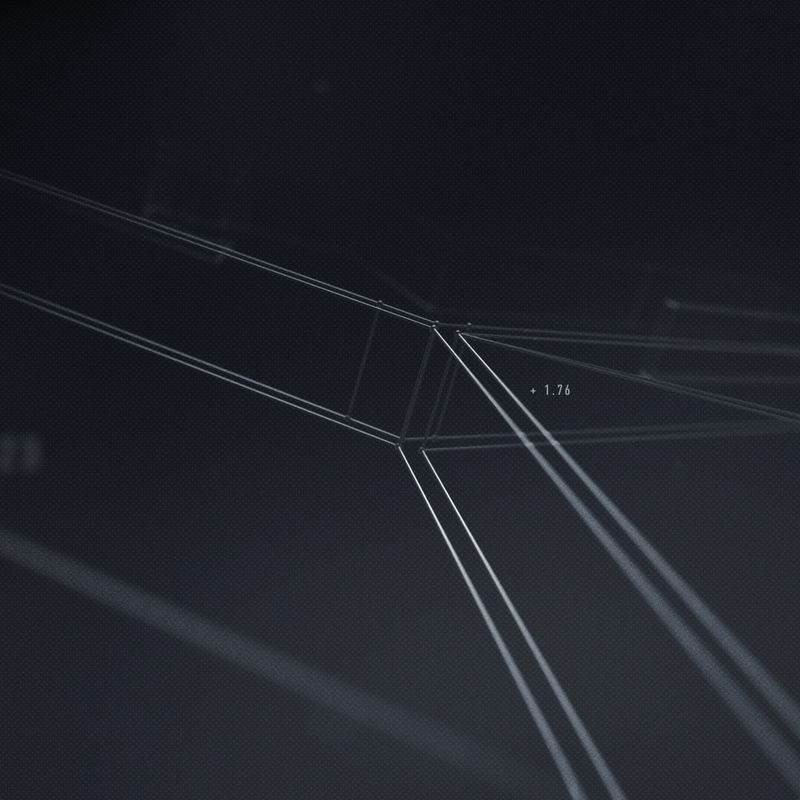 Playing to their competitive nature, Firstborn concepted a gamified digital experience where fans could log their codes, rake in the rewards and get hints on what to unlock next. 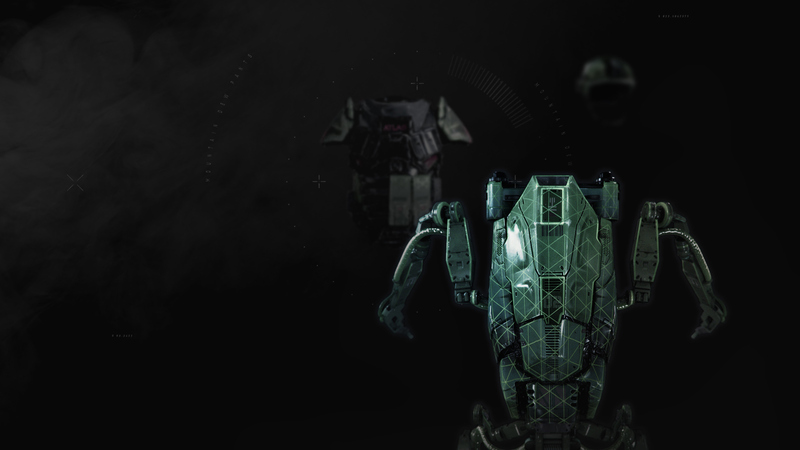 The more products that fans purchased in stores, the more rewards they received to enhance their game play. 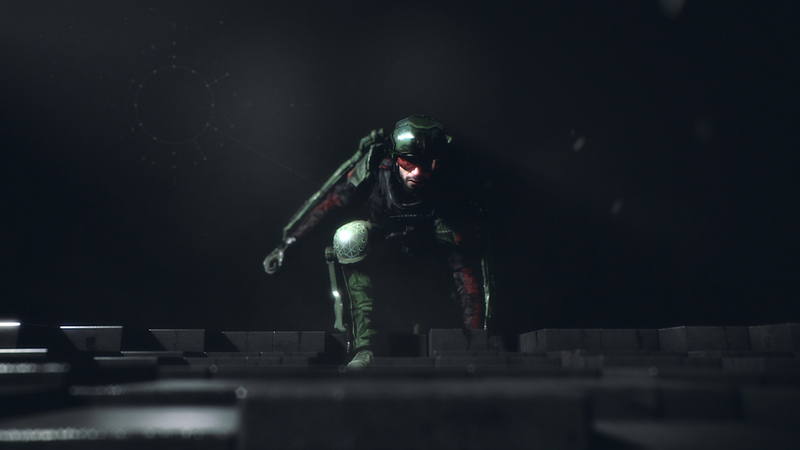 Call of Duty fanatics love the game for its near-photorealistic animations, so our creative team, in partnership with Activision, created bespoke 3D content to bring rewards to life and inspire fans to come back for more.